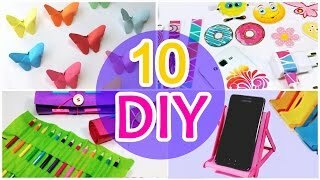 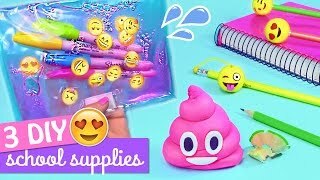 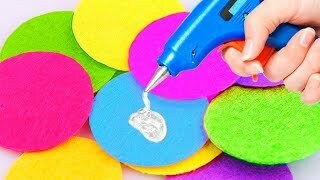 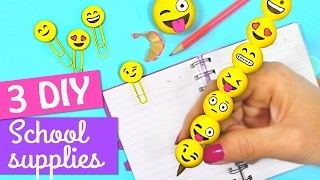 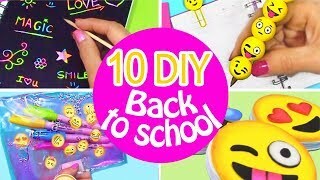 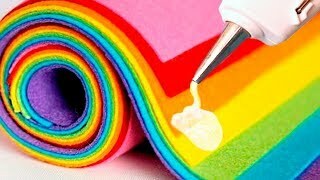 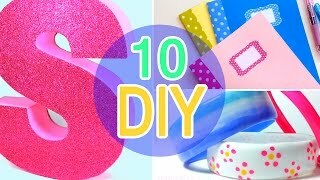 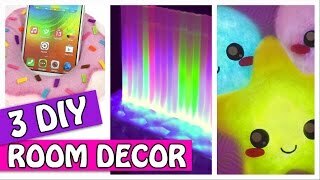 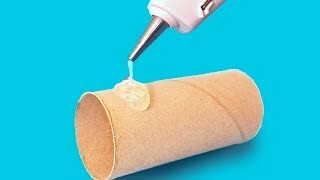 DIY crafts channel: Here you will find very easy diy and crafts. 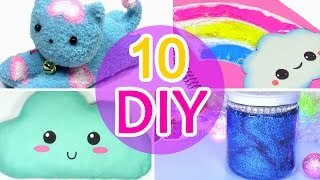 10 DIY CHRISTMAS DECORATIONS! 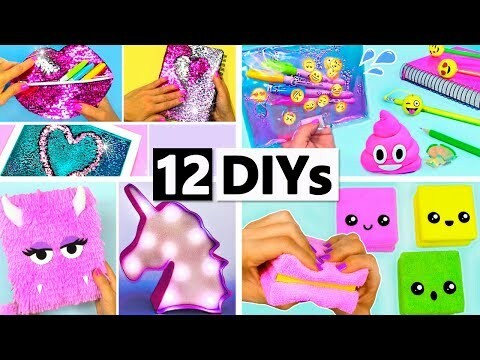 AMAZING DIY CRAFTS FOR CHRISTMAS! 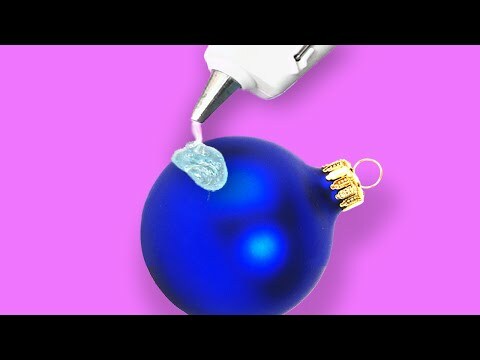 3 DIY CHRISTMAS DECORATIONS! 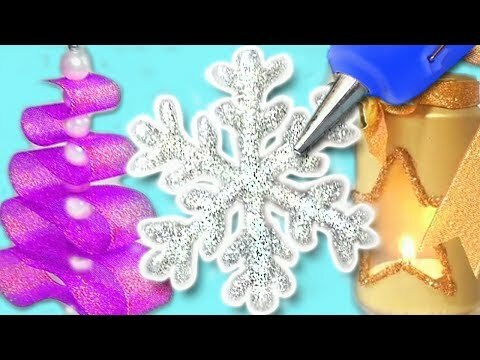 Amazing DIY crafts for Christmas! 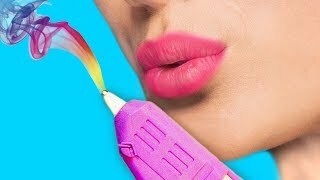 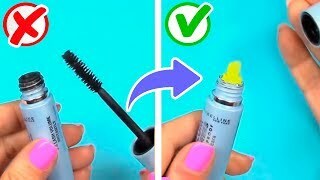 30 COOLEST DIY IDEAS YOU CAN MAKE IN 5 MINUTES In this video I show 30 easy DIYs that you will love! 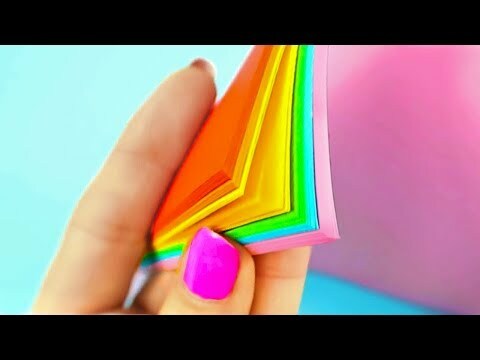 I hope you like it! 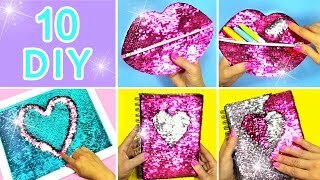 I love you! 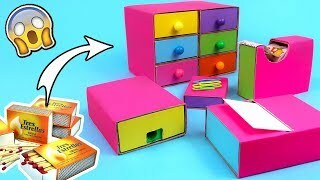 5 DIY DESK ORGANIZATION WITH PAPER - Amazing paper crafts! 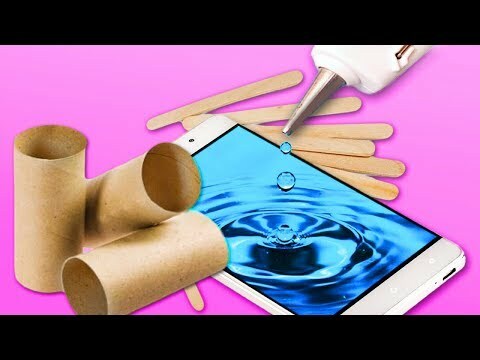 5 DIY YOU CAN MAKE IN 5 MINUTES! 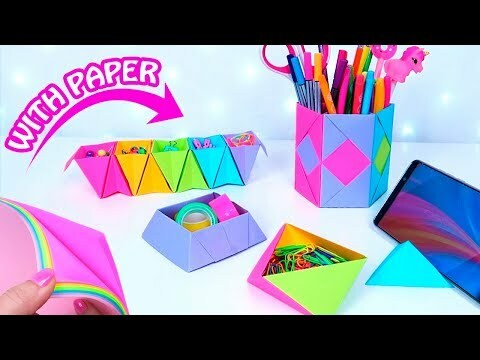 DIY & CRAFTS WITH PAPER!